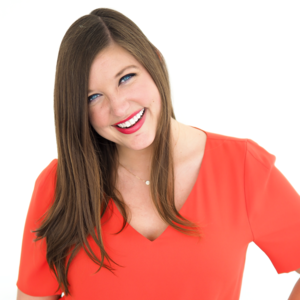 I'm not a particular fan of "stay-cations" (um, what travel addict is?! ), but I do love adventures. Although I wasn't able to go out of town for Memorial Day weekend, I hated the thought of wasting a much-coveted day off from work. Thus, my good friend Raina and I decided to go on a spontaneous journey to West Seattle and explore the surrounding neighborhood. 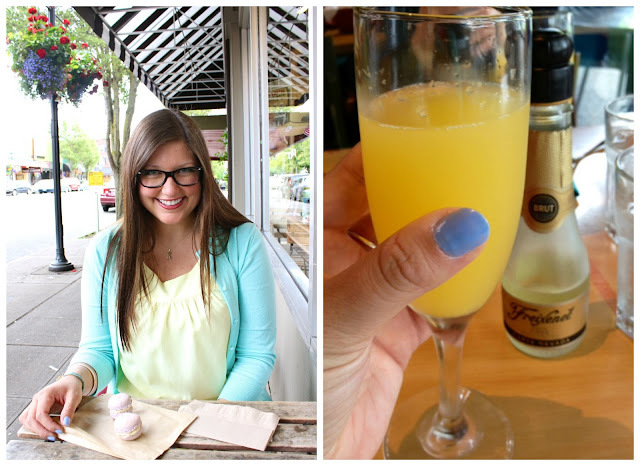 We started our day at Cactus, where we brainstormed our day's endeavors over mimosas and chilaquiles. Yum. 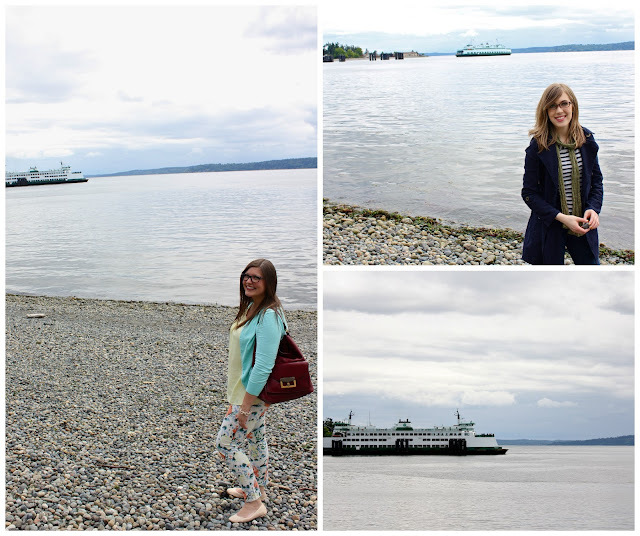 We then ventured to Lincoln Park, where we explored the sprawling rocky beach and watched the ferry boats pass by. After spending some time at the park, we discovered the many quaint shops along the main avenue where we found Bakery Nouveau, a charismatic French bakery with divine lavender macarons. Although not far from the hustle & bustle of the city, West Seattle exudes a certain neighborhood charm that the rest of Seattle seems to lack. It all felt very comfortable and down to earth - a nice change of pace from typical city life. I'm glad I finally took the time to get to know this delightful neighborhood, for now I have a true appreciation for all that West Seattle has to offer. 1 comment on "West Seattle"